Our Friends across Japan can get hold of anime and manga merchandise that is only available there! 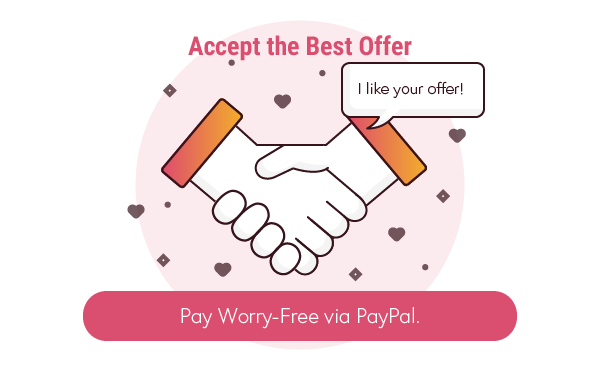 Otsukai is a shopping community specializing in Japanese merchandise, which you can join free of charge! 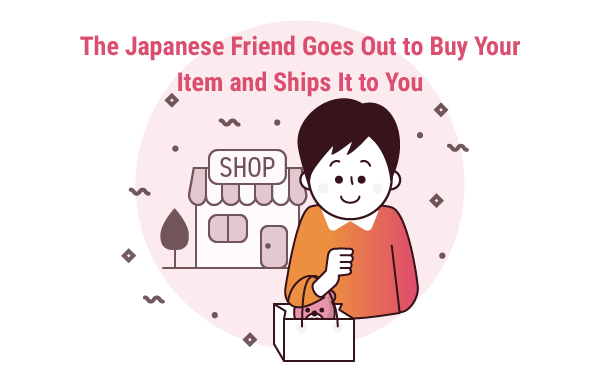 Friends living in Japan will go out and help you buy merchandise available in Japan! You can simply request what you want! 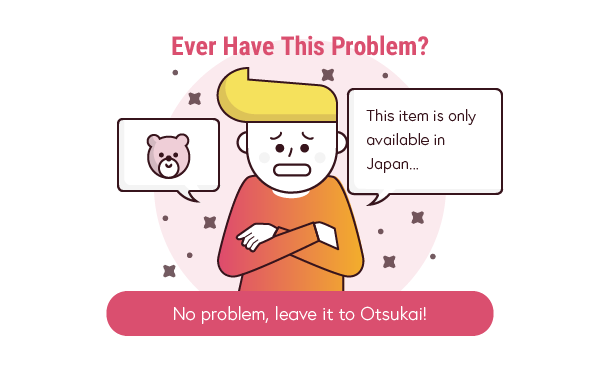 It doesn’t matter what Japanese item it is, you can request it here! Anime figures and other anime merchandise, magazines, merchandise from voice actors, actresses or idol groups, CDs, cosplay items and accessories, Japanese sweets, you name it, we look for it! A Japanese local will buy the items directly in Japan for local store prices. Getting your hands on popular figures and other merchandise is also no problem! Request rare items that are only sold in Japan! 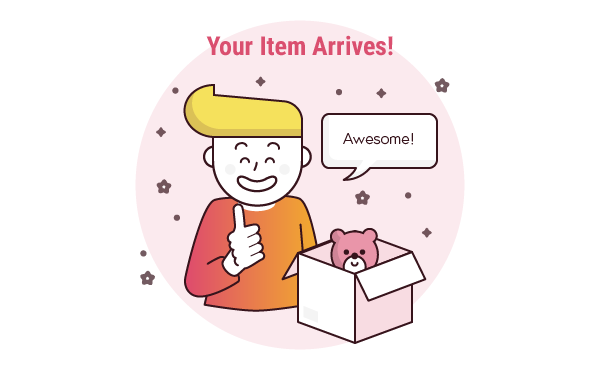 The latest merchandise and newest releases will get to you as quickly as possible if you just request them on Otsukai! Instead of directly paying a stranger, your money goes via the Otsukai office. 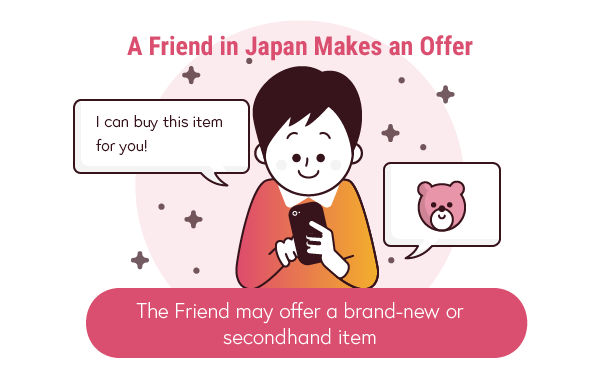 Otsukai will pay the Japanese Friend after the item has arrived and both you and the Japanese Friend have rated each other, so Otsukai users can be rest-assured that they will get their item and enjoy a unique shopping experience. 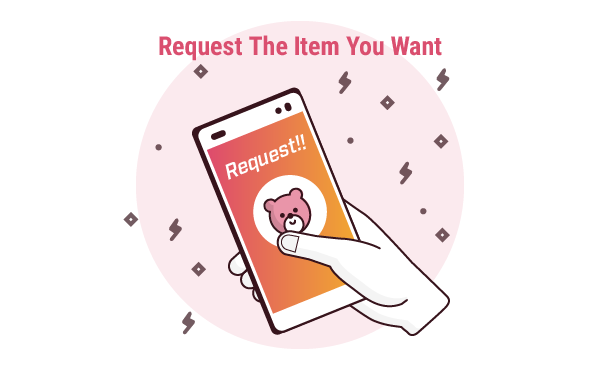 Go on and request an item!